Sale–Private Treaty or Available for broodmare lease Available open for you to breed, or can be bred one of our 3 Stallions. Jet Black with no white markings. Every once in a lifetime You encounter the perfect horse. This is that horse and we are lucky to have her as one of our superstars. Khemoserra is a nice large bodied mare, she moves straight has a deep hip, and is nicely balanced. Her personality is her most striking feature and she just loves people. 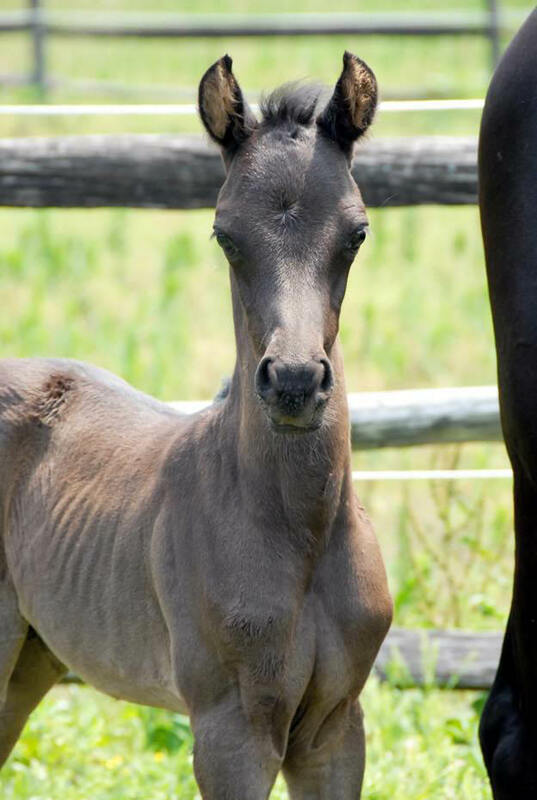 This characteristic is found in all foals that DAR Khemotion has sired. Handled on daily basis, UTD on worming and vaccines. Available for lease as a brood mare @ $300 per month, including full care board. All vet and Ferrier bills are the responsibility of the leasee. Sale–Private Treaty or Available for broodmare lease Available open for you to breed, or can be bred one of our 3 Stallions. Mardi Gras is a black bay with a beautiful head and neck. 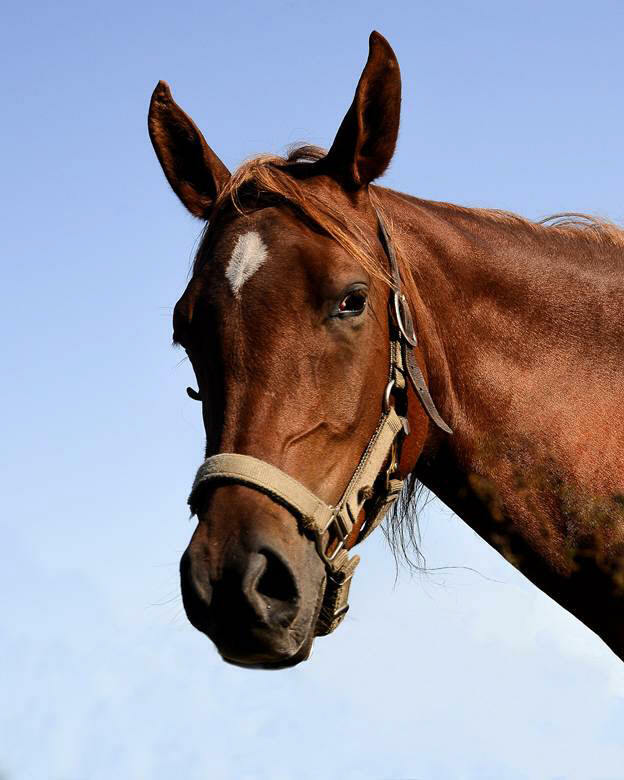 She is a good all-round mare: nice topline, smooth muscled, calm temperament, kind eyes, pretty neck and shoulders. Her personality is her most striking feature and she just loves people. 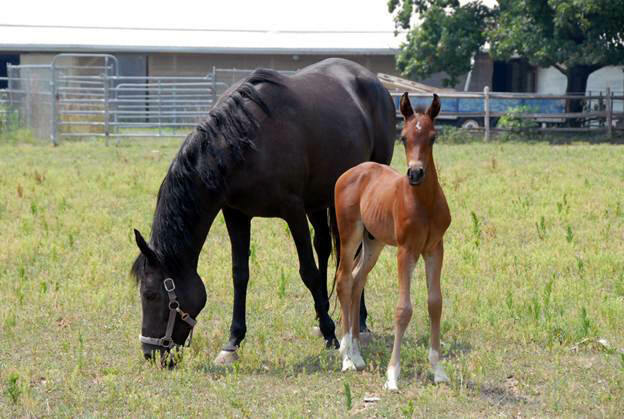 This characteristic is found in all foals that DAR Khemotion has sired. Her 2012 foal DAR Isis is magnificent! Handled on daily basis, UTD on worming and vaccines. Sale–Private Treaty or Available for broodmare lease Available open for you to breed, or can be bred one of our 3 Stallions. 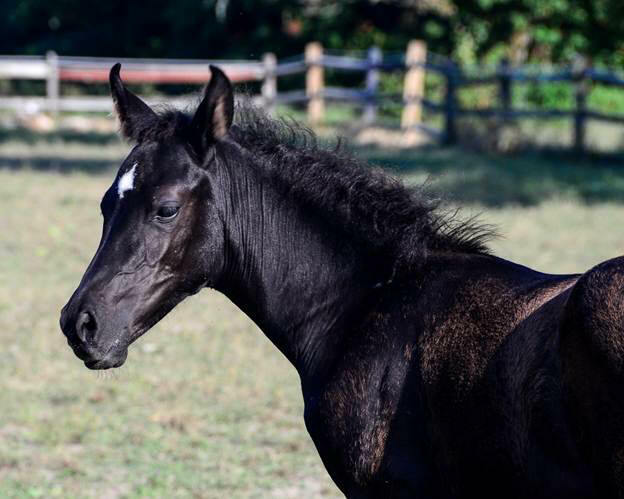 A true Blue black mare with pizzazz very feminine and pretty. She has a white spot on her forehead and white snip. She has a calm temperament and She is very feminine and beautiful she has a flat topline and good personality strong loins. Handled on daily basis, UTD on worming and vaccines. Sale–Private Treaty or Available for broodmare lease Available open for you to breed, or can be bred one of our 3 Stallions. Zeemotion is a very nice typey mare with a perky disposition; cute head with big eyes and a classic dished face. Her personality is her most striking feature and she just loves people. 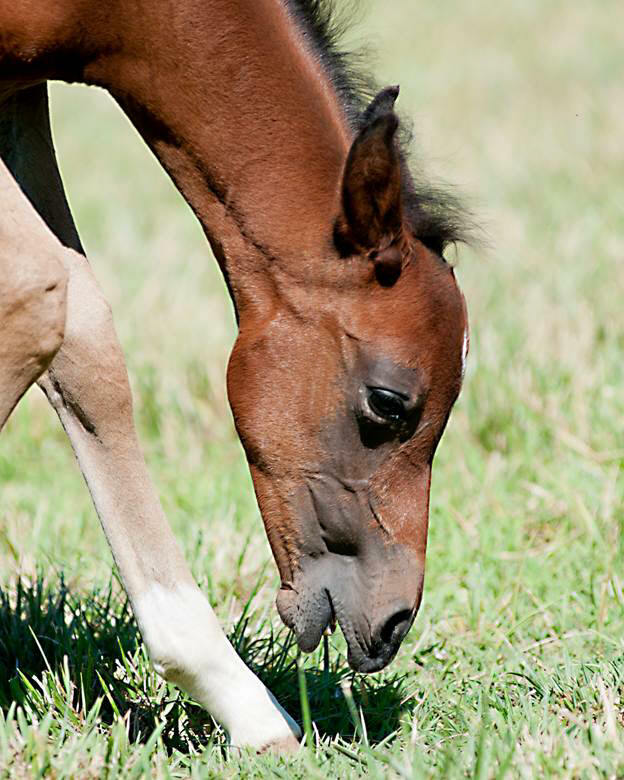 This characteristic is found in all foals that DAR Khemotion has sired. Handled on daily basis, UTD on worming and vaccines. Sale–Private Treaty or Available for broodmare lease Available open for you to breed, or can be bred one of our 3 Stallions. SHAHANAS CHAREAK has an exquisite head with big beautiful eyes accent her long well shaped neck. Handled on daily basis, UTD on worming and vaccines. Her 2012 Foal DAR Black Sheba is fantastic. Her 2008 Colt DAR HANNIBAL II stands at STUD for us. 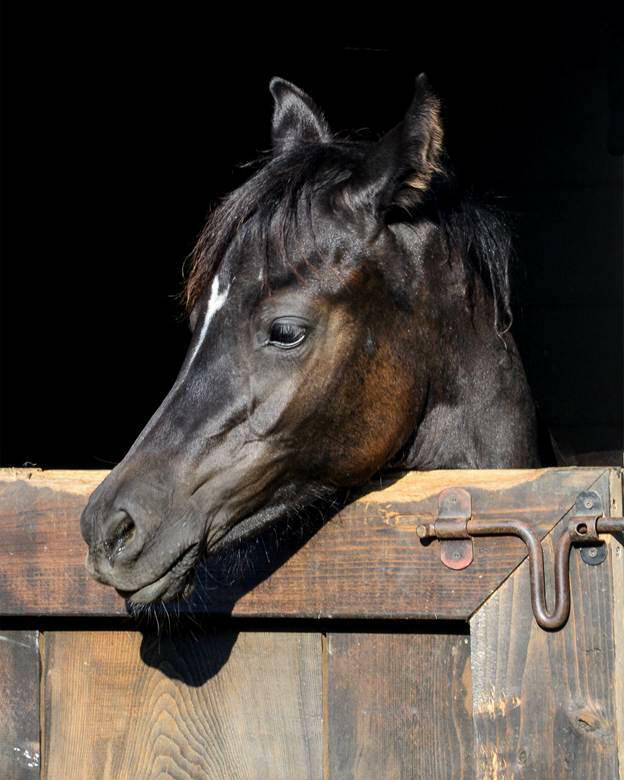 Sale–Private Treaty or Available for broodmare lease Available open for you to breed, or can be bred one of our 3 Stallions. 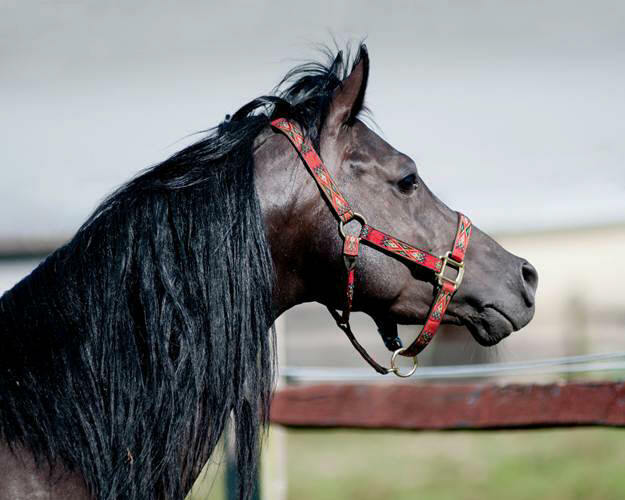 SAR DALIMAANNY is Al Khamsa, Inc., a proven Brood mare with typey head, big eyes and a long neck, who produces both Beauty and Performance. She is the picture of perfection with fluid motion and movement, kind and gentle. She is sure to capture your heart. 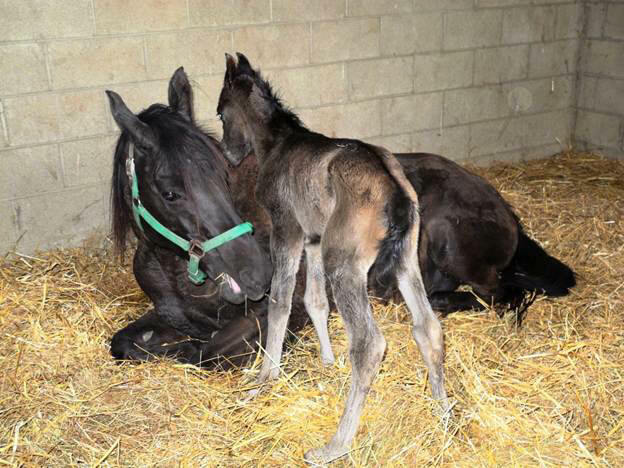 Best of all, she passes her loving attitude onto her foals. Handled on daily basis, UTD on worming and vaccines. Her 2012 Foal DAR NEFERTITI is to die for. Sale–Private Treaty or Available for broodmare lease Available open for you to breed, or can be bred one of our 3 Stallions. Big bold eyes with a truly Exotic Head. She has a beautiful canter and Rocking chair ride. She is the classic Arabian in every way. A true performance horse with a gentle quiet disposition. Destini has a pedigree that reads like a who’s who! Handled on daily basis, UTD on worming and vaccines. Sale–Private Treaty or Available for broodmare lease Available open for you to breed, or can be bred one of our 3 Stallions. "Pyramid Society: Straight Egyptian" Al Khamsa, Inc.,. Beautiful Cantor and motion to go with her beautiful long, well-shaped neck. She has good size and refinement. YouTube video under her name. Handled on daily basis, UTD on worming and vaccines. 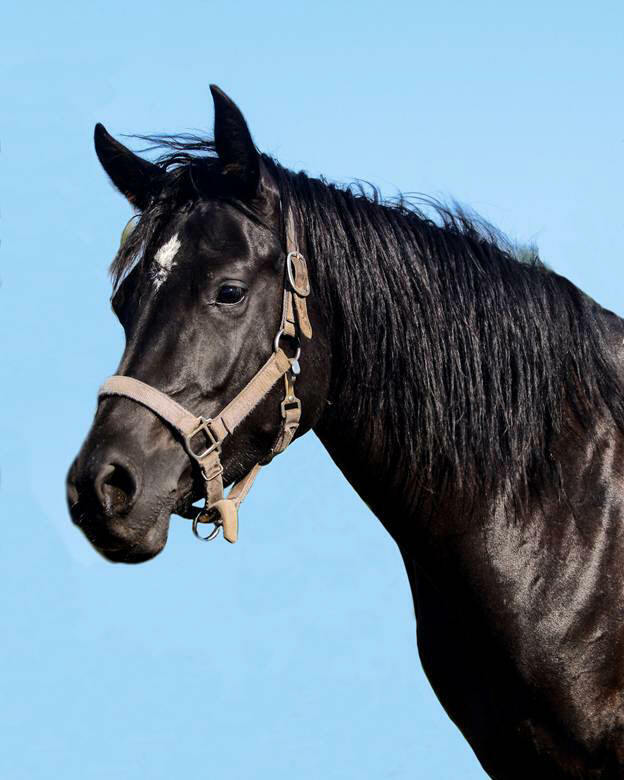 KHE ALA KARIM is a Black Bay Stallion: "Pyramid Society: Straight Egyptian" Al Khamsa, Inc. He has lots of substance, excellent conformation great movement with lots of motion a winning attitude with plenty of sense. He has a calm disposition. Has the breeding that is highly sought. Handled on daily basis, UTD on worming and vaccines. Available for lease as Stud or sale by Private Treaty. DAR HANNIBAL II is coal black. Beautiful well-shaped shoulder, an Exotic head, long neck, and fantastic movement. He has a calm disposition and a good temperament. Handled on daily basis, UTD on worming and vaccines. Available for lease as Stud or sale by Private Treaty. 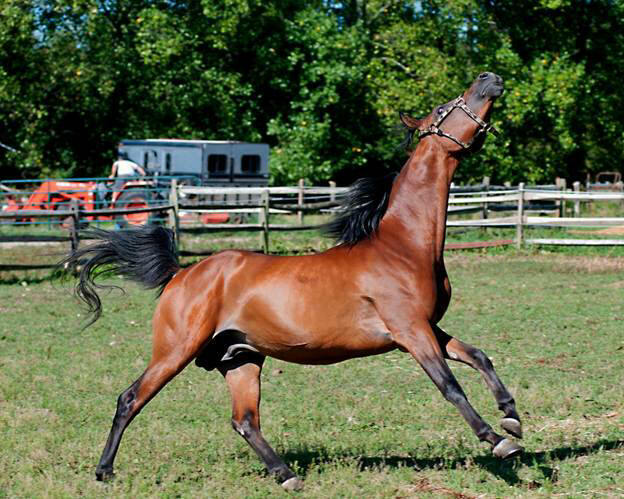 RAJJ was sired by Marajj and you can see both his sire and grandsire Marwan Al Shaqab in him. From his Dam DAR Heartbreaker he received his personality. 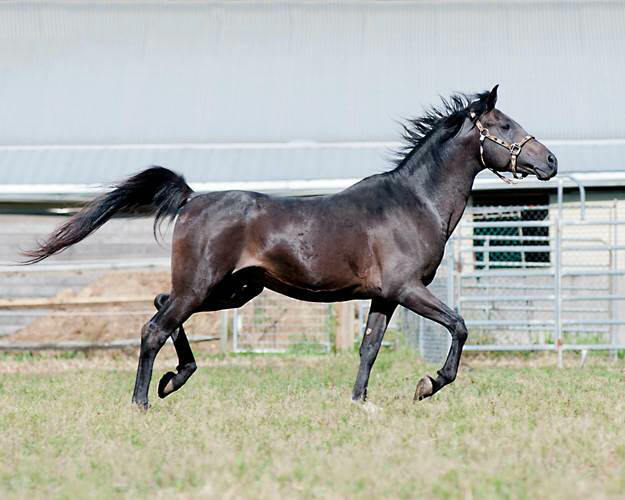 Rajj is an exciting eye-catching stallion with a typey head and huge eyes. A beautiful long neck and fluid motion. He is definitely Stallion quality. RAJJ acts like he is something special ... he is and everyone knows it! RAJJ foals should be spectacular!! Handled on daily basis, UTD on worming and vaccines. Available for lease as Stud. She is true to her breeding. 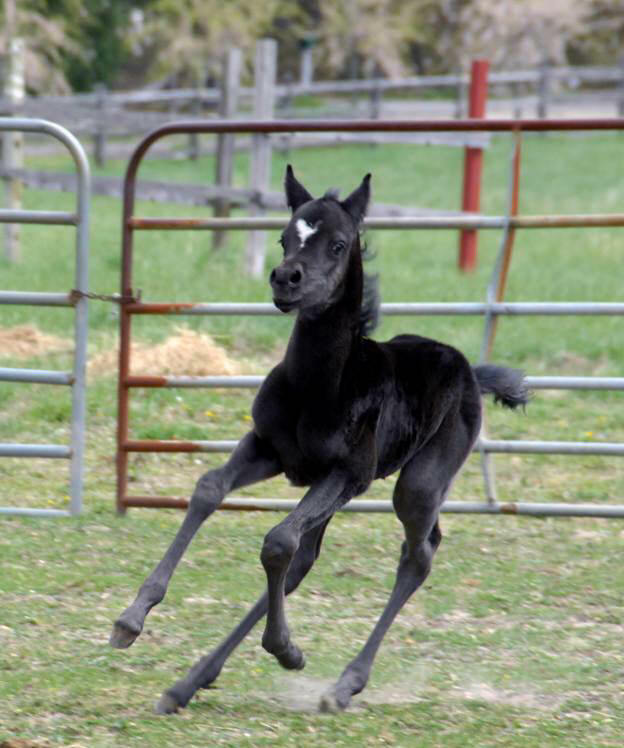 This future star has a gorgeous head and body with perfect legs and can she trot! Handled on daily basis, UTD on worming and vaccines. A Black Beauty she is. Very upright and correct, elegant and typey. Definitely a super prospect for halter and performance. Handled on daily basis, UTD on worming and vaccines. DAR KHONSHU AFIRE defines Charisma! He knows that he is special, and you do too when you see him. He has a strong, nice topline, good tail set, pretty neck and head, long shoulder, with a nice front end. Handled on daily basis, UTD on worming and vaccines. DAR KHEMOTION II has the breeding that is highly sought. He has excellent conformation and fantastic movement he has large beautiful eyes no-vices and loves attention. Handled on daily basis, UTD on worming and vaccines. DAR ALIMOTION BIKHEMO is a good solid pleasure show prospect, a gorgeous filly with size, type, big eyes and long neck, is people friendly and gentle with a great disposition. Handled on daily basis, UTD on worming and vaccines. 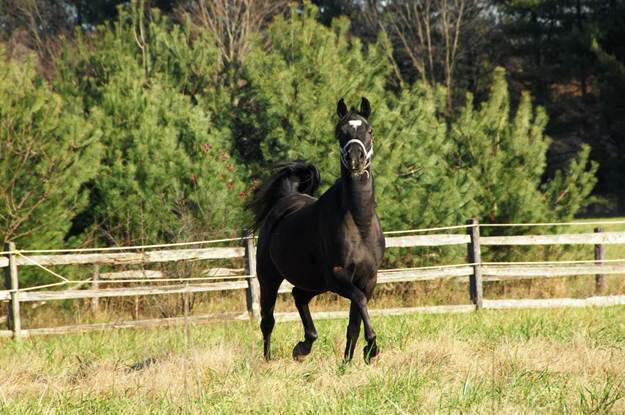 DAR NEFERTITI is Al Khamsa, Inc., bred mare and has it all: great body, perfect legs, beautiful head, neck and eyes. has only a few white hairs in his forehead and is coal black. is people friendly and gentle with a great disposition. Handled on daily basis, UTD on worming and vaccines.